Mission Produce is a dynamic and diverse global company with an enormous growth trajectory and career opportunities for every level of employment. Consumer demand for avocados continues to grow and we are well positioned in the marketplace as the preferred global supplier of premium fruit. We understand that our success is rooted in developing and retaining talented employees who are passionate about what they do. We offer our full-time employees a variety of benefits and development opportunities. Mission Produce hires, retains and promotes individuals based on character, competency and chemistry. We always honor our commitments to customers, growers, and business partners. We have a youthful entrepreneurial spirit and work as a team to support each other to achieve success. Our nationally recognized internship program is completely hands-on and more than just running coffee and jump drives to presentations. We offer invaluable experiences, and the ability to connect and develop longstanding relationships with produce industry leaders. And of course, the possibility of joining our talented team on a full-time basis. 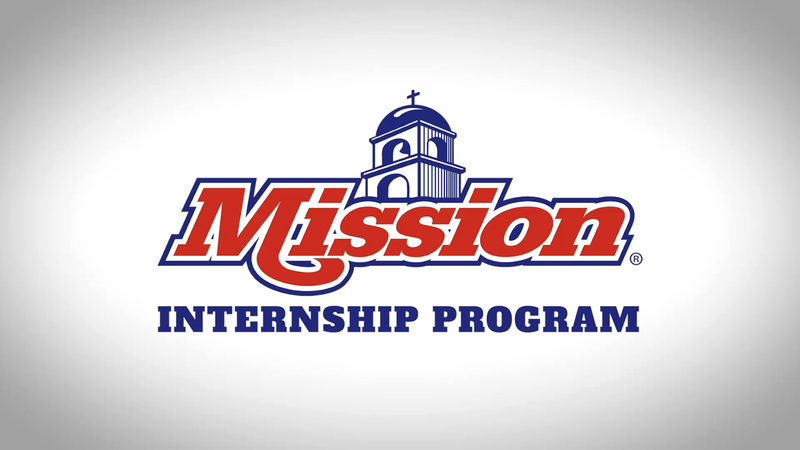 To join our internship program, send your resume to mlevy@missionproduce.com with the subject “Internship Program”.